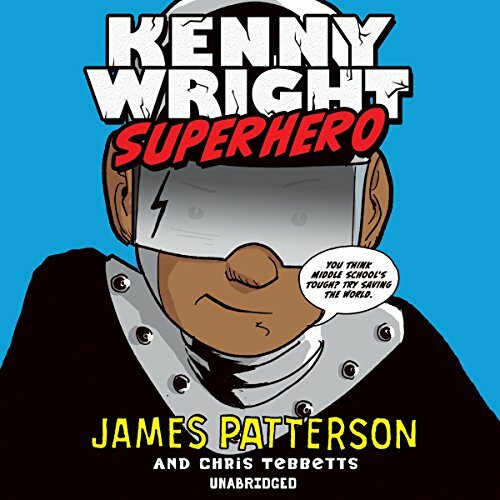 Kenny Wright is a sixth-grade 'Grandma's Boy' in a tough inner city school, struggling with bullies, schoolwork and keeping his detentions secret from his 'G-ma'. In his active imagination, though, he's a world-famous superhero, Stainlezz Steel, who fights crime, saves lives, and rescues helpless animals. But now Kenny’s neighbourhood needs him - can he step up in his real life and help his ‘G-ma’ save the best school principal he’s ever had?